The three brands have their own unique personalities, each reflected in the styling and assortment. Monkey Bars is energetic and fun, perfect for playdates to preschool; Bella and Birdie is all about confident and cool girls who are ready to explore their inner fashionista; and the Survival Gear boy is fun, fearless and always up for adventure. The quality fabrication, stylish designs and outstanding prices make these new line of children clothing the perfect additions to the growing Giant Tiger family of private brands. We like the designs and versatility in the collections. I like the natural comfortable fit of the clothing on my children, and feel that it is durable to hold up to the wear that happens with children's clothing. These items are at price points that keep with Giant Tiger's low price philosophy such as their $4 mix and match clothing and $8 durable denim. They have also introduced the Happiness Guarantee for their clothing line, which is designed to create a completely risk-free shopping experience for parents. If we are not completely satisfied with the purchase, we can simply return it along with the receipt for a full refund, there is no time limit. 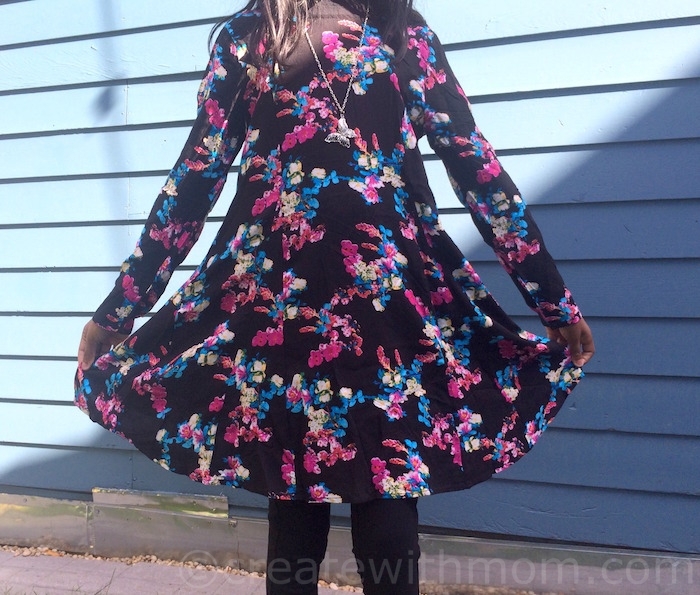 My daughter likes the beautiful, vibrant colours of dresses and tops available in the Bella and Birdie line. She likes that this dress flows naturally, has long sleeves, and includes a necklace that matches the dress. 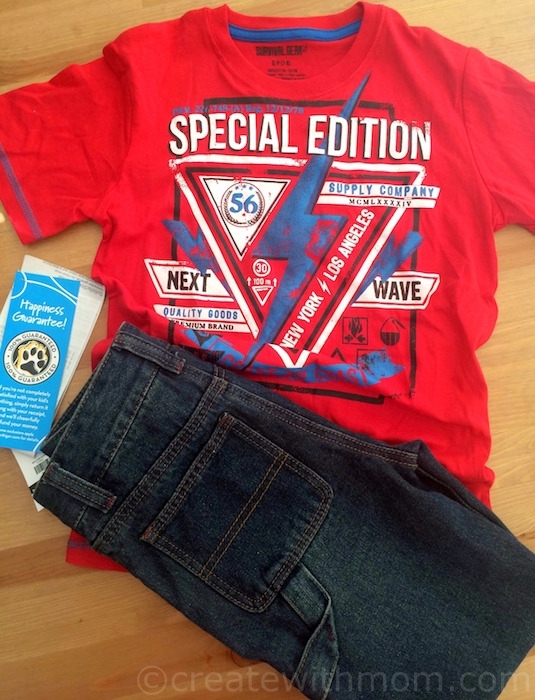 My son likes the designs in the Survival Gear collection, and enjoys the feel of the clothing such as the denim jeans, and the t-shirt. I like that this affordable brands of clothing at Giant Tiger is suitable to wear for school, after school activities, and for weekend fun. 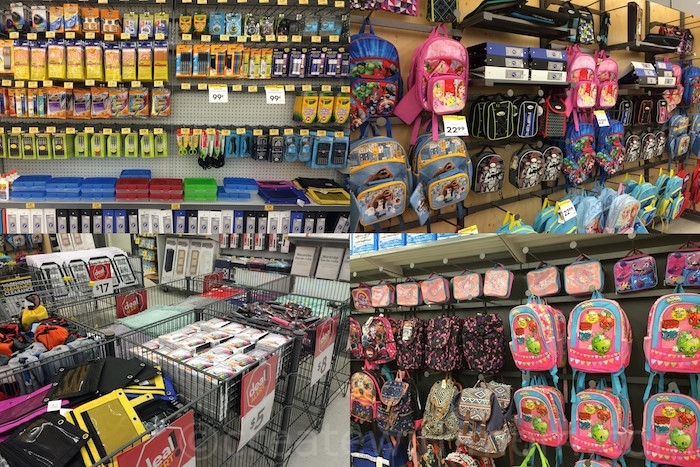 Giant Tiger also has other family fashions, groceries and everyday household items. They have lots of back to school gear and essential items such as their spacious lunch bags, in which we will not run out of space. These lunch bags are perfect for children and adults, as we can pack any size container and bottles in, then roll and fold the lunch bags, and place the clip. 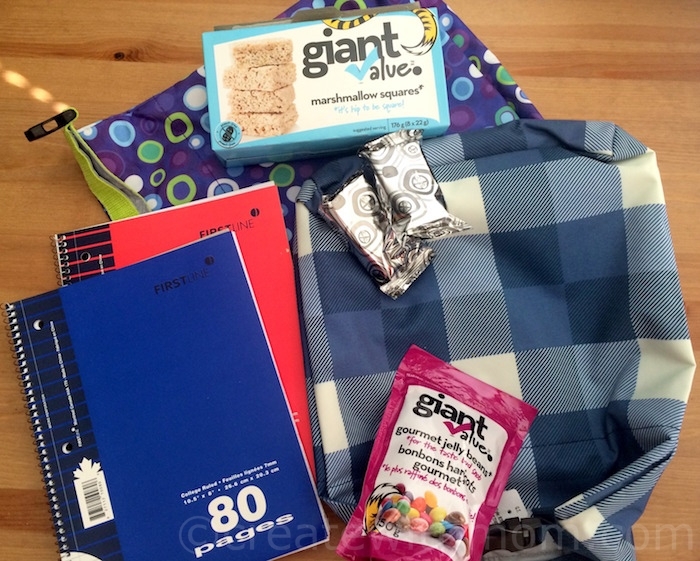 Giant Tiger also carries lots of exclusive Giant Tiger brand snacks that will come in handy, as we pack lunch. Giant Tiger is a leading Canadian owned family discount store that has over 200 locations across Canada. 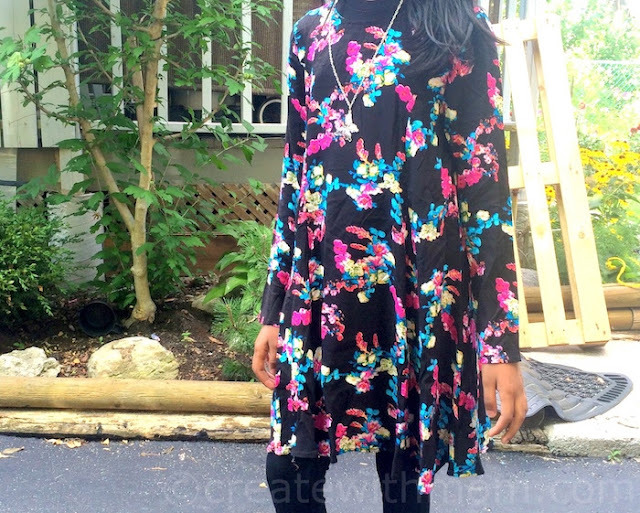 The dress is exactly the kind of style my oldest daughter likes - would love to get a few of these comfy but pretty dresses for her for school. Ever since kindergarten she has insisted on wearing only dresses to school - the only days she wears pants or shorts is when they are going on a skating day, gymnastics day etc. Love to shop at Giant Tiger. I find a lot of bargains. We shop a lot at Giant Tiger. They have a great variety of products, great sales and great service. I shop a few time at GT when we go to Edmonton and I love the store. They have amazing price and quality clothes and so much more! I really wish we had a Giant Tiger near us. I have been in one once and loved it. Giant Tiger opened a store a few months ago in my town. I kid clothes are very cute and well made. The food items are also a reasonably priced which keeps the customers happy. I love to shop at GT, they carry a great variety of products at good prices. These are great outfits for kids. I shop there when I get into town.